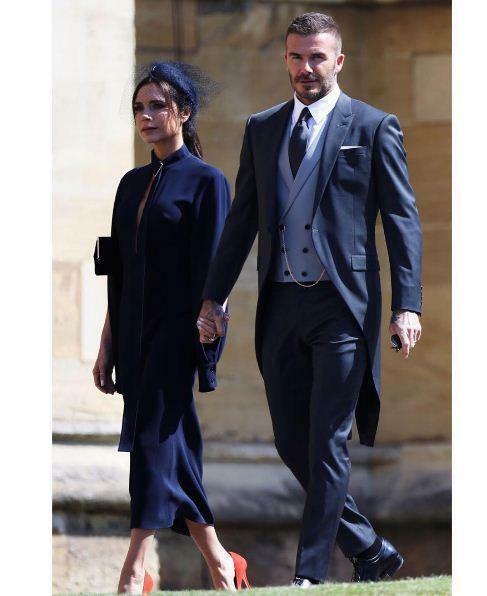 David Beckham and Victoria attended the royal wedding of Prince Harry and Meghan Markle last month. They are donating the costume their royal costume to raise money for victims of the Manchester bombing. In the bombing attack, twenty-two people died. The Duke and Duchess of Sussex invited celebrities including George Clooney, Oprah Winfrey and the cast of Suits to the ceremony at St George's Chapel at Windsor Castle last month. The donations which will be recieved for from fans will go to the We Love Manchester Emergency Fund. The fans will get an opportunity to get hold of the very outfits worn by two of the wedding's most famous guests. 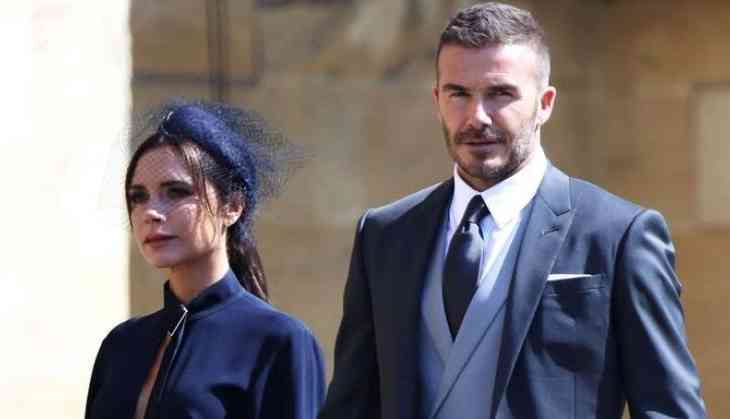 David wore a charcoal grey Dior morning suit - with his initials sewn on the inside - while Victoria wore a navy blue dress from her own collection to the ceremony. Fans will need to enter an online draw - with tickets starting at £18 - in order to be in with a chance of winning the outfits. 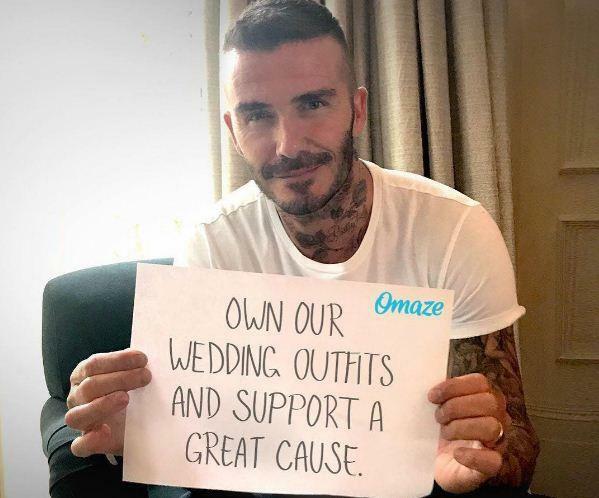 David said the couple were donating their outfits "to support the incredible work of The We Love Manchester Emergency Fund and the families affected by the Manchester attack last year". The site offering the outfits says you might even want to wear them to your own wedding. "Maybe you'll just never take them off. Whatever you decide to do with these beautiful outfits is up to you."